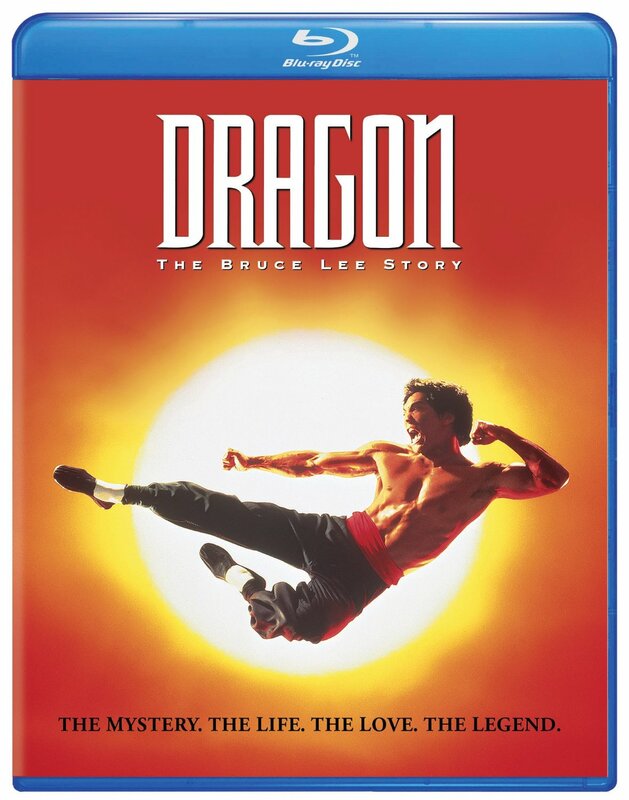 Universal Studios Home Entertainment has announced the release of Dragon: The Bruce Lee Story (1993) on Blu-ray. Directed by Rob Cohen (The Fast and the Furious), the action biography stars Jason Scott Lee, Lauren Holly, Robert Wagner and Michael Learned. Dragon: The Bruce Lee Story will debut on Blu-ray February 3, 2015. You can view the Blu-ray cover art and special features below.